TDJB Bass Player: It’s a Boy! Our bass player had a baby boy! It was a boy. 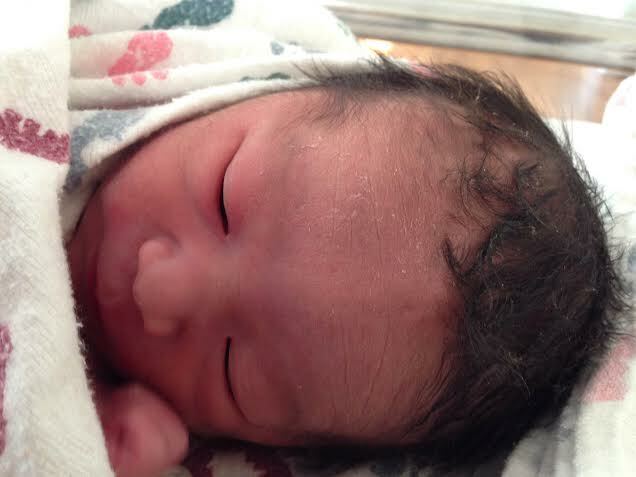 He was born today at 12:06am and was named Hajime. He looks like a calm boy so far. Thank you for your help and kind words. I am SO blogging about this.